NEW YORK, NY – Following an exhilarating NFC divisional round matchup that saw the NFC North champion Minnesota Vikings eek a narrow victory over the NFC South champion New Orleans Saints, FOX Sports’ lead NFL broadcast team travels to the city of brotherly love for the network’s exclusive presentation of the 2018 NFC Championship Game between the Vikings and the NFC East champion Philadelphia Eagles on Sunday, Jan 21 at 6:30 PM ET. “On the heels of last weekend’s thrilling divisional round, from top to bottom our broadcast crew is poised to again deliver on what we are expecting to be an exciting NFC Championship Game on FOX,” said John Entz, President of Production & Executive Producer, FOX Sports. Play-by-play announcer and seven-time Emmy Award winner Joe Buck is joined in the booth by lead analyst, Pro Football Hall of Famer and three-time Super Bowl Champion Troy Aikman. The duo has worked together since 2005 and no other current NFL broadcast team has worked together longer. Following her third regular season with Buck and Aikman, reporter Erin Andrews contributes from the sidelines with Chris Myers, who joins the trio as an additional game reporter for the postseason. 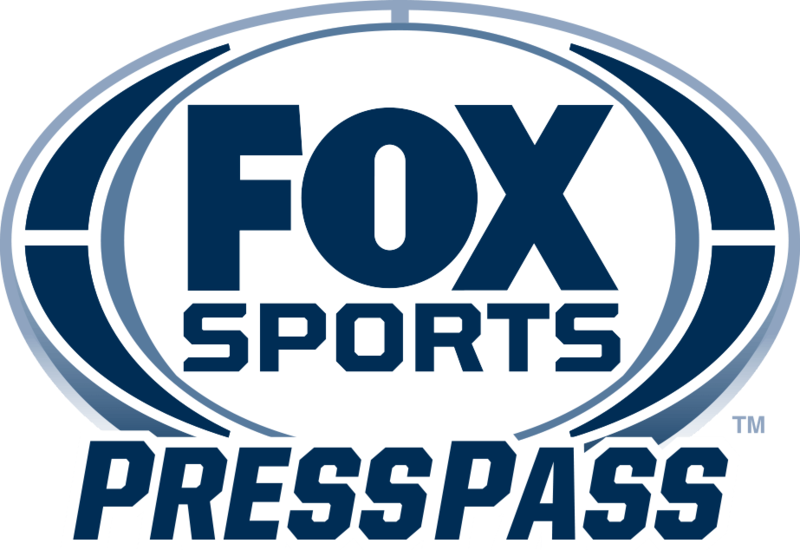 Former NFL Officiating executives and FOX Sports’ rules experts Mike Pereira and Dean Blandino offer insight and analysis, with Pereira on-site in the broadcast booth. FOX NFL SUNDAY, America’s No. 1 NFL pregame show, co-hosted by Terry Bradshaw and Curt Menefee, with analysts Howie Long, Jimmy Johnson, Michael Strahan and insider Jay Glazer, originates live on-site at the NFC Championship Game beginning at 6:00 PM ET. Game coverage begins at 6:30 PM ET from Lincoln Financial Field in Philadelphia, Pa.